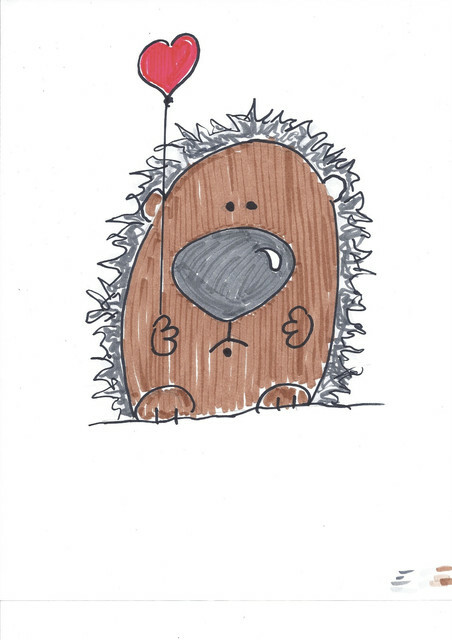 This entry was posted in About Me, Animation, Art, husband, Photography, Winnie's comments and tagged daily drawings, Harold the Hedgehog, husband's art, markers, official Valentine's Day hedgehog, photography, Winnie's comments by Mama Cormier. Bookmark the permalink. It’s not a name you hear very often, although a lot of old fashion names are becoming popular again. Maybe we’ll see a comeback for Jill and Carol. Cute!!! Harold was my grandpa’s name. My grandfathers were Fritz and Bruno.